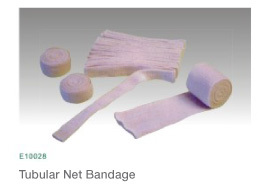 We are a leading supplier of disposable latex surgical gloves and doctors examination gloves since. The consistent superior quality of our gloves and technological advancements have gained us the trust of healthcare professionals across the globe. 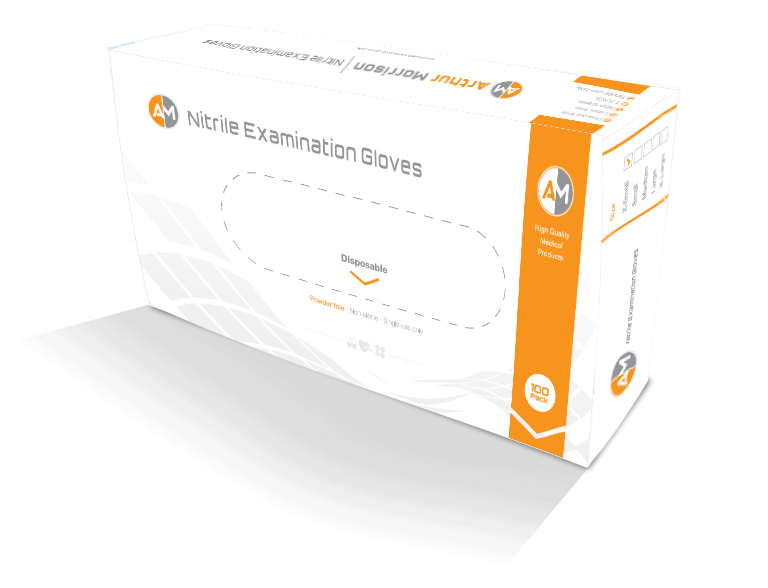 We offer an extensive portfolio of low powdered and powder free latex gloves for private practitioners and medical professionals in hospitals and clinics. We take pride in our support of medical professionals and the people they care for. 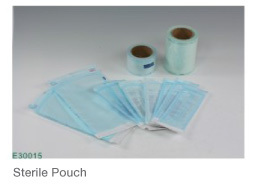 We provide a one stop solution for all your medical glove requirements. 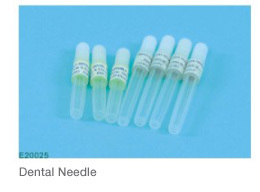 Our product range is small and specialist to the medical profession it is to be used for, please browse below to find out more.